It's not uncommon for investors looking for dividend stocks to look for high yields. And all other things being equal, investing in companies that promise to regularly pay shareholders more money can result in better overall returns. But at the same time, a high yield can be a misleading indicator, particularly if the company has struggled of late, and a sell-off in the stock has played a big role in pushing up the yield. That's certainly been the case for Clearway Energy (NYSE:CWEN)(NYSE:CWEN-A), Newell Brands (NASDAQ:NWL), and CenturyLink (NYSE:CTL) so far this year. Since the calendar turned to 2019, the stock prices for these three companies have fallen 15%, 19%, and 20% respectively. All three have struggled to meet investor expectations. But sometimes messed-up expectations are really just opportunities for savvy investors to buy. Let's take a closer look at these three and determine if they're worth buying on the recent sell-offs. More recently, activist investor Carl Icahn and private equity group Starboard Value jumped into the mix, taking big stakes, strong-arming their way onto the Newell board, and agitating for big change, including selling off a substantial amount of the business. Since then, a plan to restructure the business has been enacted, mainly selling off much of what Newell acquired when it bought Jarden. And while this plan has gotten some traction, it's looking as if the company will end up generating less than $9 billion from those asset sales, far short of the $10 billion or more investors were promised when the plan kicked off. At the same time, the retained businesses aren't exactly killing it. Fourth-quarter sales in all three of its newly aligned business segments fell in the fourth quarter. Sure, the proceeds from asset sales will help offset things in the near term, and with Icahn and Starboard involved, Newell is unlikely to cut the payout, but that could change quickly, and it isn't something I'd suggest investing on. At some point, Newell must improve cash flows and reverse the trend of declining sales. Buy on the dip? 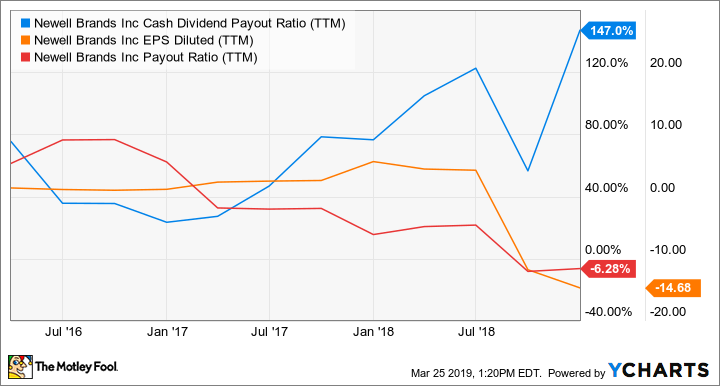 As things stand today, that 6% dividend yield may look attractive, but there's a reason the yield is so much higher than its peers: Newell is struggling, and it's going to take some time for it to get its house in order. I'd want to see improved results from its core business before taking a stake. Check out the latest earnings call transcripts for Clearway Energy, Newell Brands, and CenturyLink. Famous last words? Not so fast. 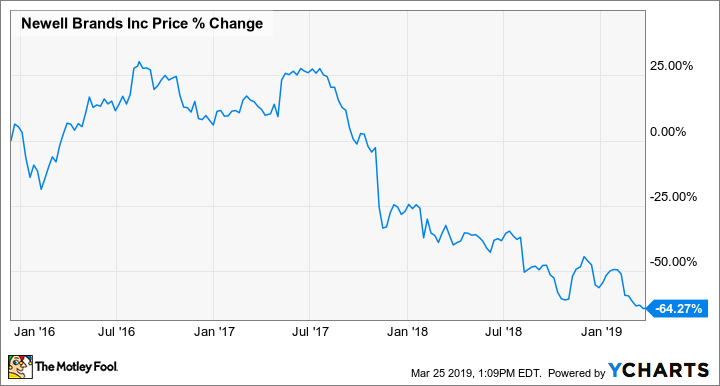 Don't run just yet: There really is something that makes CenturyLink's current situation and recent dividend cut -- the biggest reason the stock has fallen so much this year -- a solid opportunity for investors. In short, CenturyLink's recent strategy following its merger with Level 3 Communications is actually working, as opposed to the unmitigated merger disaster at Newell Brands. 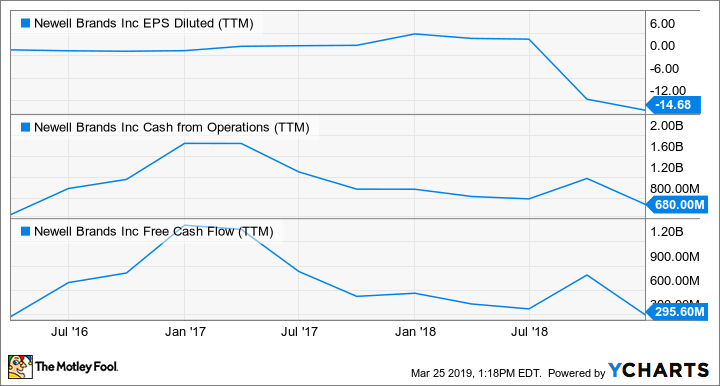 Over the past year, CenturyLink has substantially improved cash flows by combining with Level 3. Furthermore, the new business has growth prospects, compared with its legacy wireline operations, which continue to shrink as more people and businesses cut the traditional copper phone line. Buy on the dip? By essentially halving the payout, CenturyLink freed up substantial cash to more aggressively pay down debt. That will free up even more cash from reduced interest expense, helping accelerate balance sheet delevering. It may not have the growth prospects of bigger wireless telecoms, but its cash flows, valuation, and very high yield make it a compelling buy right now. 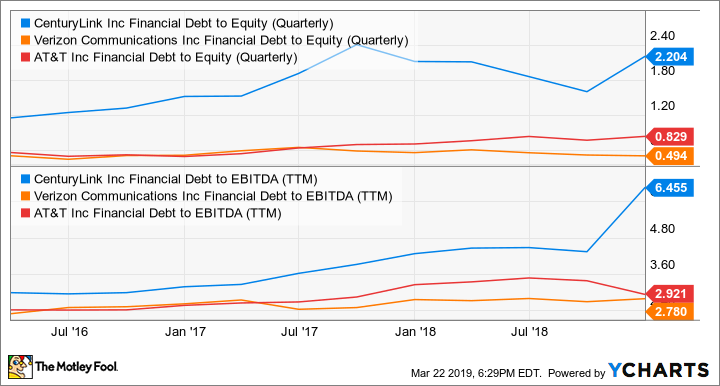 Since privately held Global Infrastructure Partners acquired control of NRG Yield from NRG Energy in 2018 and renamed it Clearway Energy, it's been a pretty cloudy investment. Since the deal closed at the end of August, Clearway's two share classes are down 26% and 28%, respectively, as the renewable-energy producer continues to struggle with weak cash flows and the overhang of the bankruptcy of one of its biggest customers. 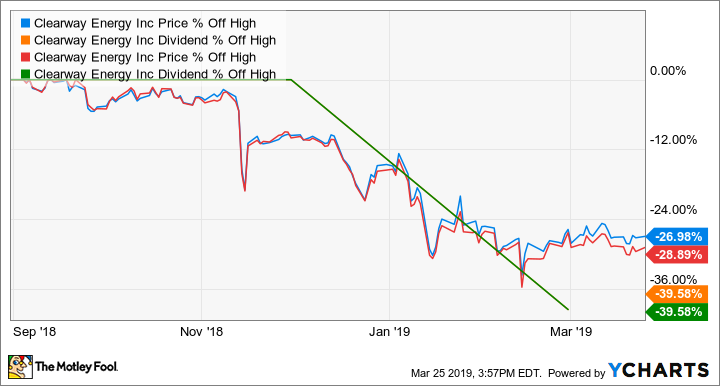 The company, which operates as a yieldco, made the decision to cut its dividend by almost 40% in February, as its cash available for distribution (CAFD) -- a key measure of cash flows -- guidance for 2019 was lowered by $25 million. This wasn't pleasant for investors who bought Clearway after Global Infrastructure took over or held through the transaction on expectations that new management would bolster its returns and prospects. It's especially painful for income investors who were counting on a sustained payout. 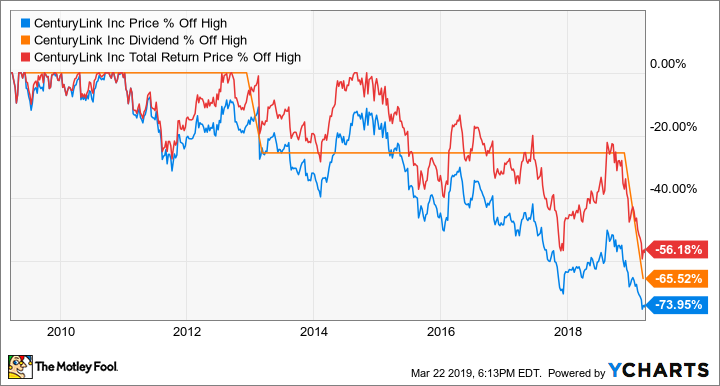 Yet the dividend cut and more conservative capital allocation strategy Global Infrastructure is mandating is almost certainly a good move for the company's long-term prospects. Management is taking actions now to make sure Clearway is positioned to deal with any potential impact as PG&E's bankruptcy plays out over what is likely to be several years. As things stand today, Clearway's "A" shares yield 5.6% while the "C" shares yield 5.4%. Both figures are below average compared with other yieldcos. However, the current $0.20-per-share quarterly payout is well within the company's ability to maintain, based on the CAFD guidance of $270 million for 2019, and it's almost certainly the right move to maintain a margin of safety as the PG&E situation plays out. Buy on the dip?I like the direction management is taking, and building up a margin of safety because of the uncertainty surrounding PG&E is smart. But there are better buys in the yieldco space -- whether it's risk-reward or just a better-quality business -- than Clearway right now.